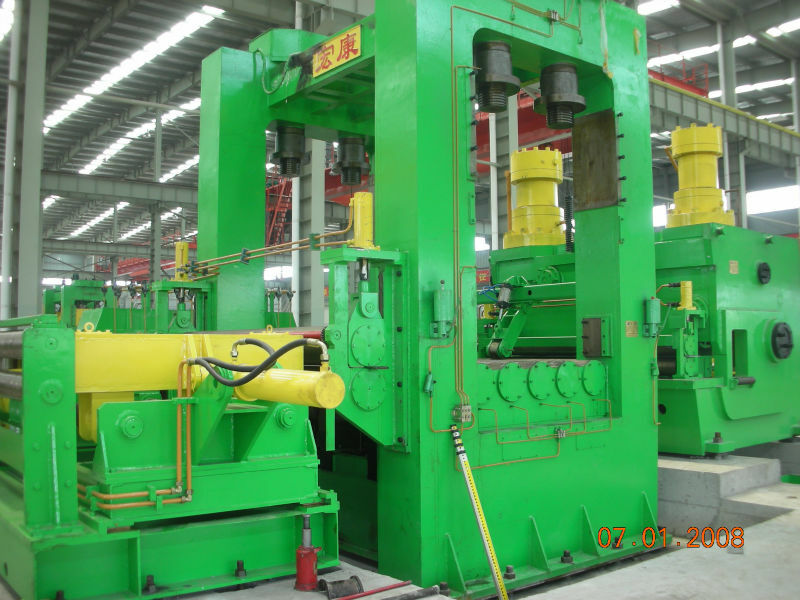 We can design and manufacture shear line as per clients' technical requirement and match the Production Mill Line. 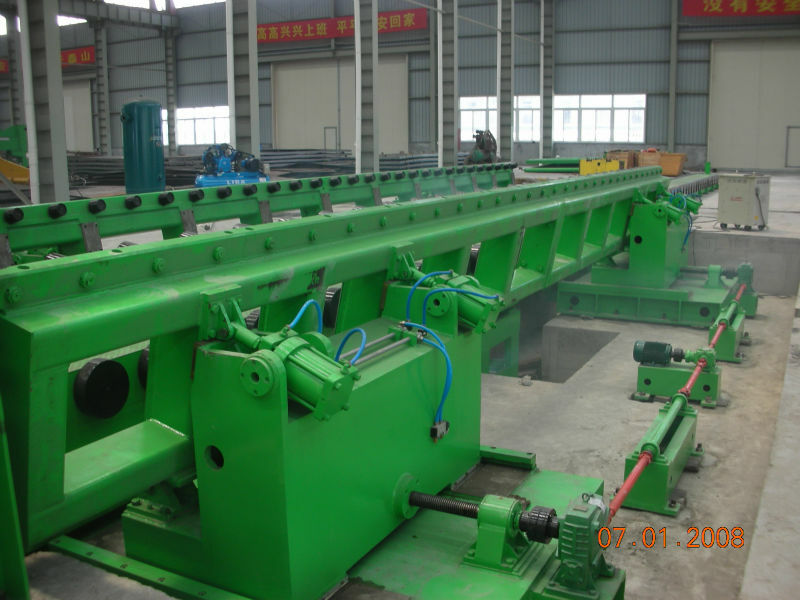 Shear Line is used manage the steel plates with uncoiling, flattening, cut to length to the materials with needed lengths and stacking. 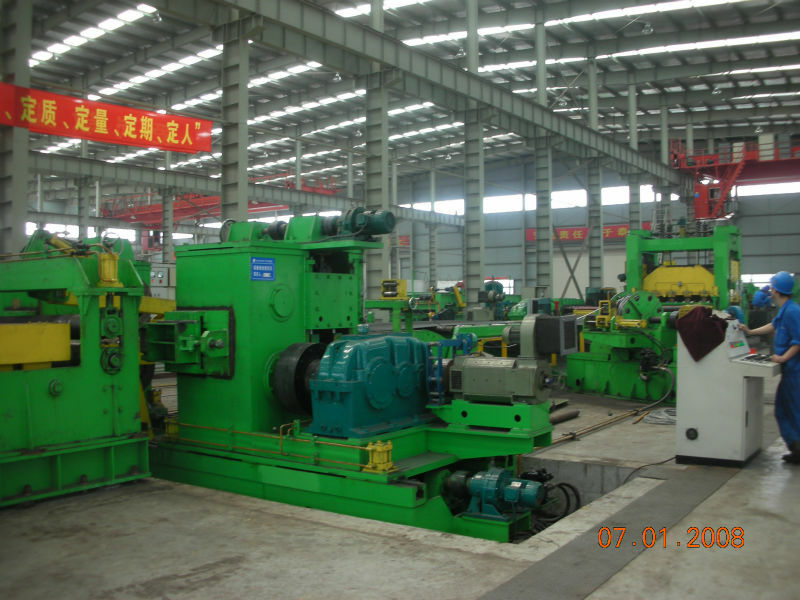 Shear machine is composed by charging trolley, uncoiler, flattener, feeding mechanism, shearer, transport device and stacking device. 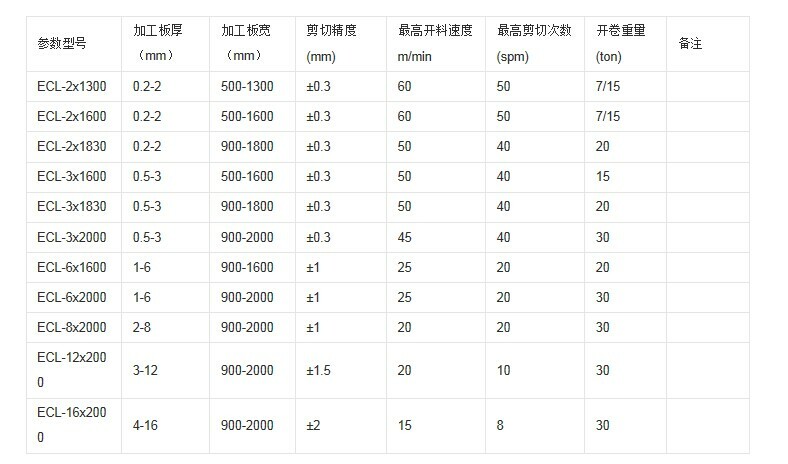 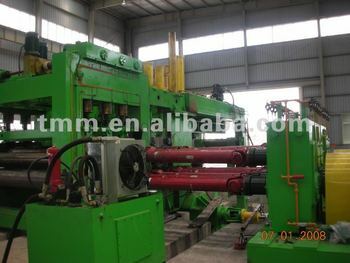 Shear machine is arranged in production line to cut materials to needed sizing width and stacking.